All-new Renault Kwid, Duster and MPV to launch in India by 2019! Fresh reports say that all-new Renault Kwid and Duster will launch in India in 2019. Renault also plans to bring a new MPV to rival Maruti Suzuki Ertiga. As of now, next-gen Duster is only available in the global markets. Renault plans to revive its lacklustre business in India by the end of 2019. It is planning to introduce next-generation of Kwid and Duster. Also, it is bringing an all-new MPV (codenamed RBC) to India. Renault Kwid recently received a small update, which added some more features and safety equipment. Whereas Duster has not received any update for a long time. Both the models are ageing without any visual upgrades. For the past few months, Renault Duster’s performance has fallen down. When Renault introduced the compact SUV first in 2012, it was an instant hit. Also, Duster was one of the early compact SUVs in India, which is now diversified. On the other hand, Kwid has been performing fairly enough. Comparing it with its rivals like Tata Tiago, Maruti WagonR, Hyundai Santro and Maruti Suzuki WagonR, it has lower sales figures. The primary reason for the downfall of Renault cars is because of unimpressive built and quality. Despite offering many features onboard, Duster, Kwid and Kaptur lack much attractiveness. Although Kwid offers many features that its rival offers and also comes with a good engine. But as the competition is growing and developing, Kwid, as well as Duster, is ageing in comparison. The new MPV has been spotted testing in India a few times. The compact MPV will use Renault’s CMF-A platform. The next-gen Renault Kwid will also use the same platform. The Renault MPV will also use Kwid’s engine, but with more power and torque. 2019 Renault Duster will use the globally used CMF-B platform. It will be upgraded with a whole new features list that makes it better than the current-gen and also a tough rival for Hyundai Creta. 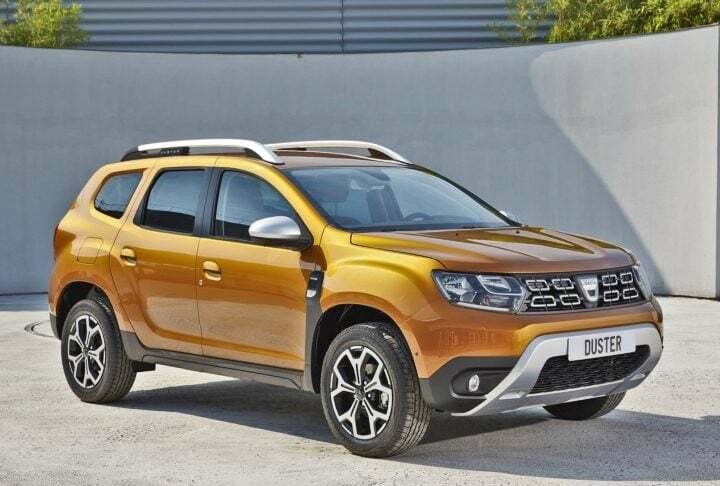 Reports say that Duster might also offer an optional 7-seater configuration. Next-gen Duster will continue with the same petrol and diesel engines and same transmission setup. Most likely the engines will be tuned for more fuel efficiency. Lastly, the expected timeline for 2019 Renault Kwid is by festive season next year. First, the next-gen Kwid is launch globally, after which it will come to the Indian markets. It will get a whole new bodywork with more features and tweaks to its styling. Like Duster, Kwid will also continue with the same engines of 800cc and 1000cc. The power figures and fuel efficiency will remain the same. We expect the upcoming new models to have a premium built and quality, so as to increase its appeal. Based on the price and features, Kwid and Duster are both well-off in their segments.